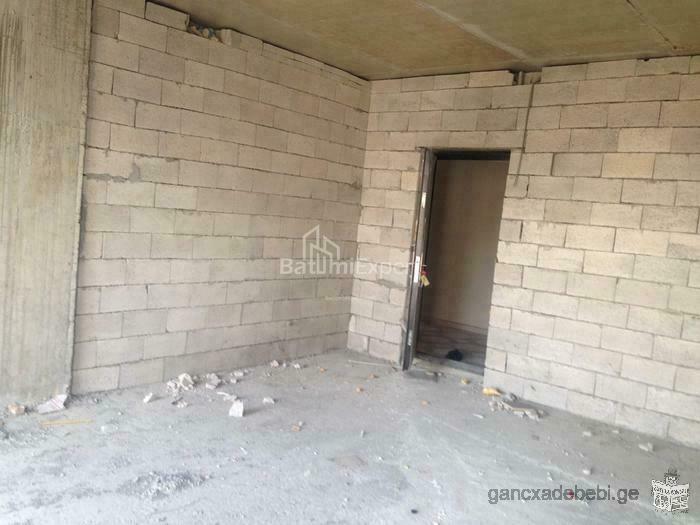 For sale two-storey house in Kutaisi! 3 bedroom apart. on the 7th floor in 9 floor building in Rustavi (so called Internati area)for sale. Needs some renovation. For more information call on given number and ask for Gurami. 3 Bedroom House with fruit garden for sale in Rustavi on the Mtskheta Street. House has living room, 2 bed rooms, family room-can be used as 3rd bed room. Spacious eat-in kitchen, Bathroom, small basement. House needs some cosmetic work. House has fruit garden. For more information Please see cellphone number below. Ask for Gurami. Thanks. The flat wich consists of 3.5 rooms is being sold. In Varketili on Kaloubani street apartment for sale with 1 bedroom, apartment is on the 2nd floor, close to the subway. Renovated, with balcony, with natural gas, internet, telephone and cable TV.